What did the ‘self’ mean to Plato or to Aristotle? And how should we understand it now, in the midst of public discussions about religious pluralism, diversity, and technological change as forces that shape our experience of the world? These are huge questions, and this course tackles them with the ambition they deserve. In this class, we range across many periods, regions, and disciplines, getting to know the complicated history of selfhood and reflecting on the different questions, methods, and approaches it has inspired. We also consider how these diverse, long-standing traditions of thought and inquiry can illuminate the way we describe our selves today. “Histories of the Self” marries a strong commitment to literary and intellectual history, with an awareness of the tensions and debates of our present moment. It explores time-honored philosophical concepts such as authenticity, consciousness, introspection, character, and mutual recognition, which still persist within current discussions about personal identity. It also follows the long, complicated genealogies that categories such as race and gender–which we might think of as merely contemporary–have in these long-standing conceptual debates. The course develops tools for thinking about our world and ourselves within it, with a view to becoming more cognizant citizens both of our local home environments and of the globe. We devote special attention to aspects of our personal identities that are most hotly debated today, including faith, gender expression, and the relationship between religious and scientific self-knowledge. This course brings back one of Y4L’s most popular faculty members, Prof. Ayesha Ramachandran, who co-taught our Renaissance course from a couple years back, and also introduces us to Prof. Marta Figlerowicz, another extremely popular teacher and rising star at Yale. 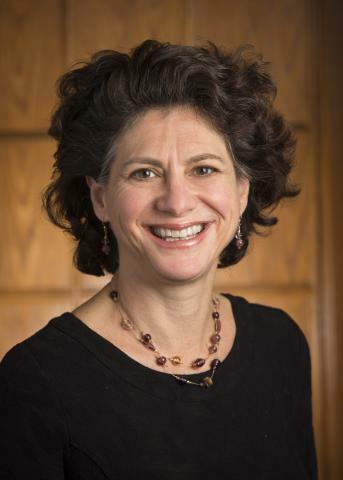 In addition, students can expect some very compelling guest faculty throughout the week, including the Dean of Yale College, Professor Tamar Gendler. The authors we discuss come from Western and Eastern Europe, North Africa, and the Middle East; the genres in which they express themselves include philosophical treatises as well as poems, novels, memoirs, feature films, graphic novels, personal essays, and pieces of journalism. Over the first few days, we begin by reviewing major philosophical perspectives from Antiquity to the Enlightenment: works by Plato, Aristotle, Seneca, Montaigne, Descartes, Hume, and Kant, among others. We then go on to discuss how these theories were inspired, but also complicated, by religious conflicts, imperial politics, and changing scientific and cultural views about the human body. One day of the course is devoted to exploring the long histories of religious revelation, conversion, and strife in the Middle East, North Africa, and Europe, and the impact these histories have had on our notions of religious, ethnic, and even racial identity. Others involve discussions of the science and philosophy of gender from antiquity to the present, and of the huge philosophical and political upheavals that followed the Western imperial expansion. As we examine various historical communities’ perspectives on, and relations to, these conceptual shifts and sociopolitical events, we juxtapose familiar and canonical narratives against lesser-known or more experimental ones. Our students can expect an intense, extensive engagement with the Western canon, as well as inspirations and guidance for reaching beyond it. As we look forward as well as backward, and in all cardinal directions, we establish a deliberately and inherently multi-generational, many-sided view of the kinds of wisdom past centuries still offer, and of the selves we feel ourselves to be today. 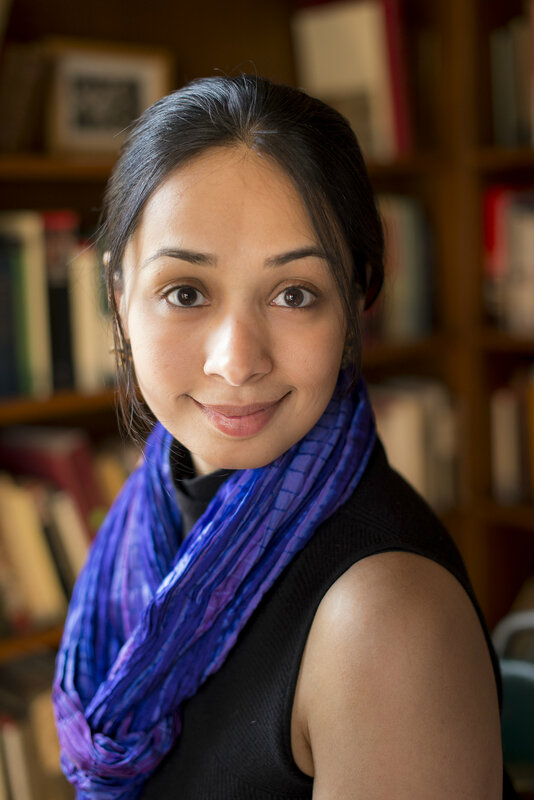 Ayesha Ramachandran is Assistant Professor of Comparative Literature at Yale University. She is a literary critic and cultural historian of early modern Europe. Her recent work focuses on Europe’s relations with an expanding world—her first book, The Worldmakers (U. Chicago Press, 2015) charts transnational encounters and the early mechanisms of globalization from the late fifteenth to the early eighteenth centuries. It has already won numerous prizes. Her teaching ranges across the comparative literature curriculum. In 2016, she was awarded a Poorvu Family Award for Interdisciplinary Teaching. Professor Ramachandran taught “The Renaissance” in Yale for Life in 2016 to great acclaim. Marta Figlerowicz is Assistant Professor of Comparative Literature and English at Yale University. She has taught courses on philosophies of the self, modernism, literary and critical theory, and contemporary cinema. She is also a co-organizer of Utopia after Utopia, a research initiative on contemporary post-socialist critical theory and art practice. She is currently at work on a new project on the phenomenology of contemporary media culture, called Myths of the Millennials. 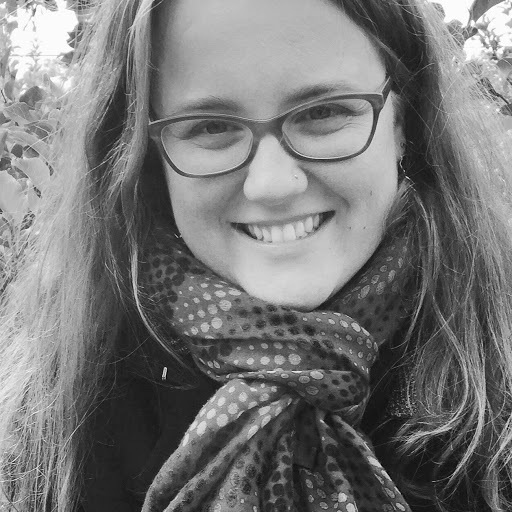 In addition to her academic work, she writes literary and cultural criticism for publications such as n+1, Cabinet, Jacobin, The Los Angeles Review of Books, Post45 (Contemporaries), Logic, and Boston Review. Learn More About our Lead Faculty! Our morning seminars with lead faculty will be followed in the afternoons by a seminar with an amazing guest professor. These scholars bring a variety of different perspectives to our subject, from the revolution in thinking of the Self around the Enlightenment, the intersection of traditional philosophy with insights from cognitive science, and more. Yale for Life continues its emphasis on interdisciplinary study, not only through the variety in the core syllabus, but through these world-class leaders of Yale’s intellectual portfolio. 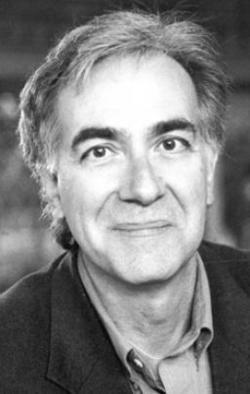 Carlos Eire, who received his PhD from Yale in 1979, specializes in the social, intellectual, religious, and cultural history of late medieval and early modern Europe, with a strong focus on both the Protestant and Catholic Reformations; the history of popular piety; and the history of the supernatural, and the history of death. All of his books are banned in Cuba, where he has been proclaimed an enemy of the state – a distinction he regards as the highest of all honors. Tamar Szabó Gendler is Yale’s inaugural Dean of the Faculty of Arts and Sciences. Her research brings together the techniques of traditional Anglo-American philosophy with empirical work from psychology and other social sciences. In 2013, she was awarded the Yale College-Sidonie Miskimin Clauss ’75 Prize for Excellence in Teaching in the Humanities. 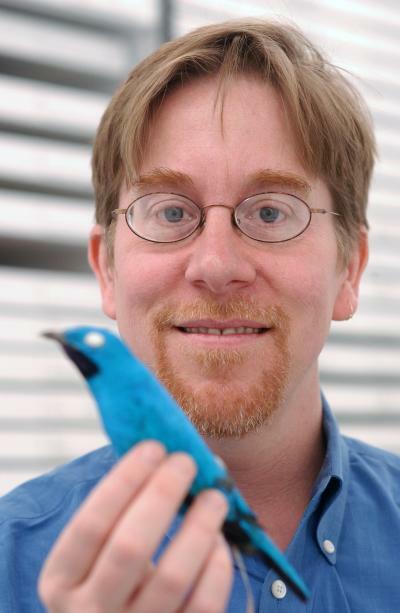 Richard Prum is an evolutionary ornithologist. His research is on diverse topics, including avian behavioral evolution, sexual selection and mate choice,, aesthetic evolution, and much more. His is currently the Director of the Franke Program in Science and the Humanities. Jonathan Kramnick, the Maynard Mack Professor of English, specializes in eighteenth century literature and philosophy, philosophical approaches to literature, and cognitive science and the arts. 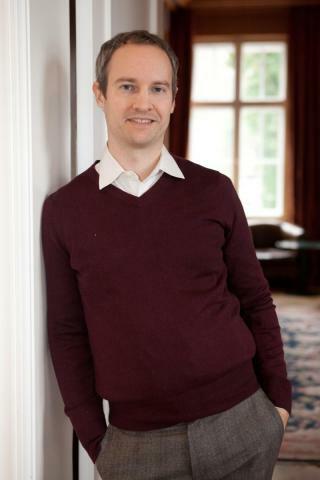 He is also director of the Lewis Walpole Library and the editor (with Steven Pincus) of the Lewis Walpole Series in Eighteenth-Century Culture and History for Yale University Press. In her teaching as well as her research, she is dedicated to questioning the assumptions of area studies and methodological orthodoxies. Her work centers the aesthetic and the literary, making the case for literature as constitutive—rather than simply reflective—of political agency. 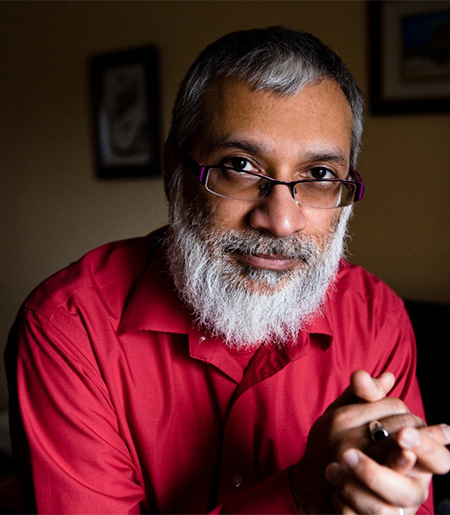 Professor Toorawa’s scholarly interests include: classical and medieval Arabic literature, especially the literary and writerly culture of Abbasid Baghdad; the Qur’an, in particular hapaxes, rhyme-words, and translation; the Waqwaq Tree and islands; Indian Ocean studies, particularly Creole literatures of Mauritius and the Mascarenes; modern poetry; translation; and SF film and literature. 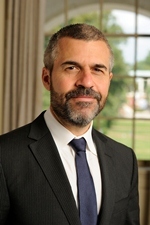 Professor Creswell joined the Comparative Literature Department at Yale in 2014 He has taught courses on modern Arabic literature, art and revolution, and modernist poetry (in French, English, Spanish, and Arabic). In addition to his scholarship, he regularly publishes works of criticism in The New York Review of Books, Harper’s Magazine, and elsewhere. For this work, he received the Roger Shattuck Prize for Criticism in 2013. 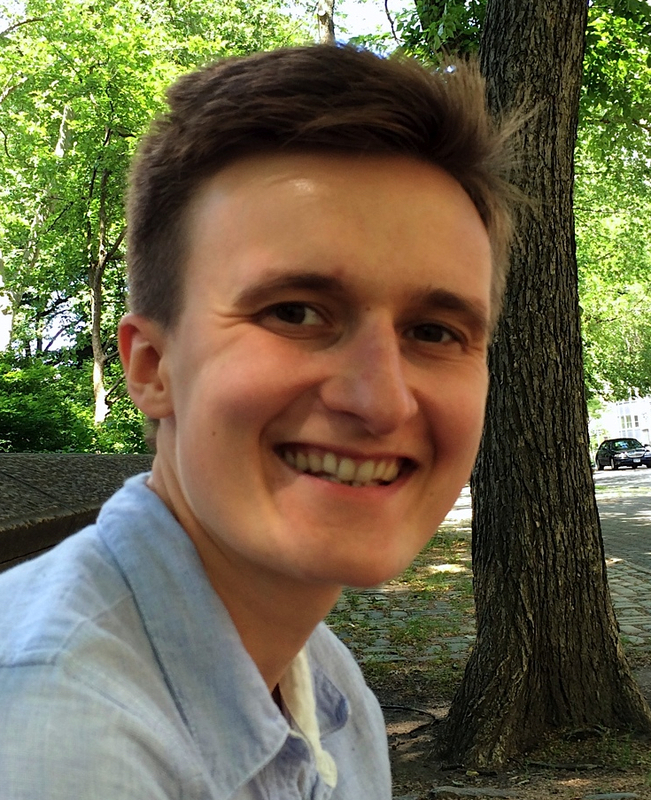 He has been poetry editor of The Paris Review since 2011. Learn More About our Guest Faculty! All Yale for Life courses actually start months before our June meeting. After registration, you will receive all books and scholarly articles for the course, and will immerse yourself in great works curated by our faculty. “Histories of The Self” is no exception, with works ranging from contemporaneous writings to great books written by your own Yale for Life professors. Primary sources will mix with authoritative texts to produce night after night of joy as you prepare for your return to the life of the mind. One of Yale for Life’s unique and most beloved features are our Special Events; sessions at a number of Yale’s well-known (such as the Yale Art Gallery) or less-known (such as a 2012 session at the not-yet-processed Kissinger Papers) centers of collection and learning. “Histories of The Self” is no exception. Details on the Special Events will be posted soon. Everything that happens during the Yale for Life program is colored by the fact that it takes place at Yale. Learn more about the experience!